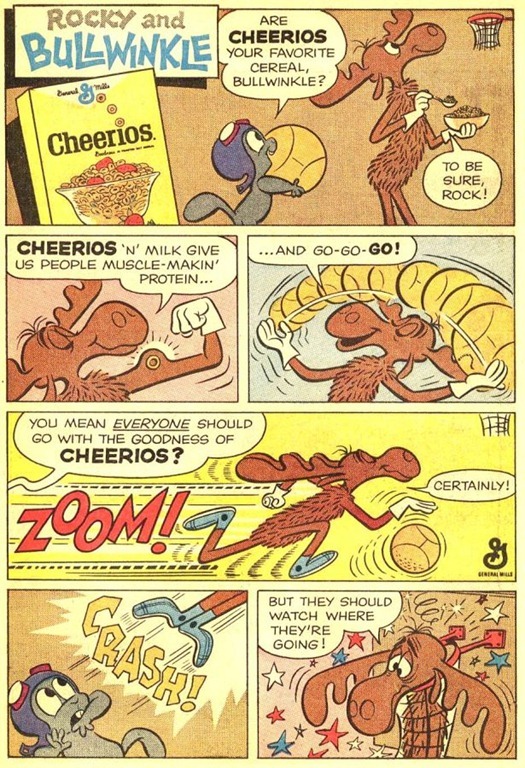 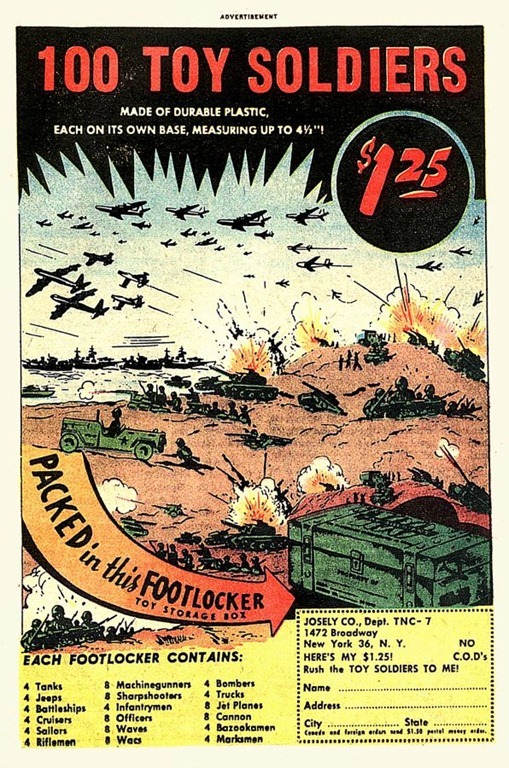 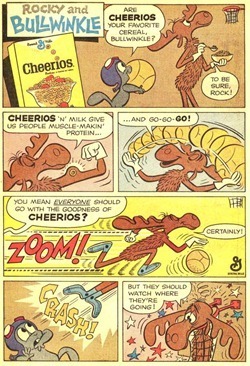 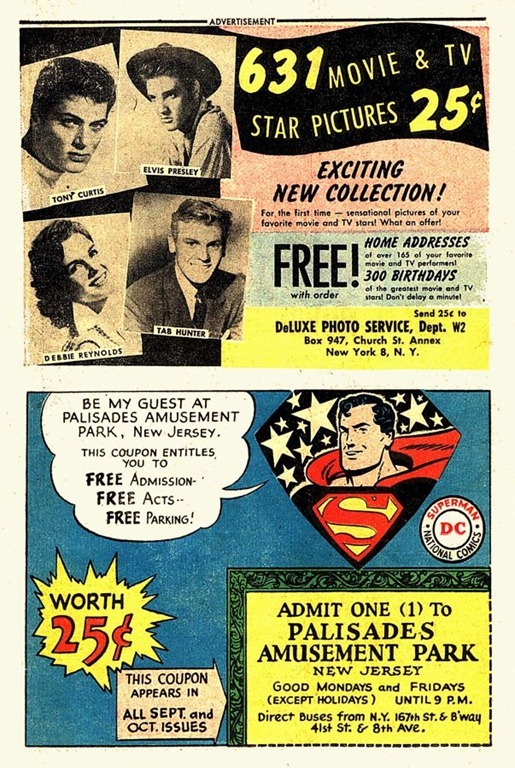 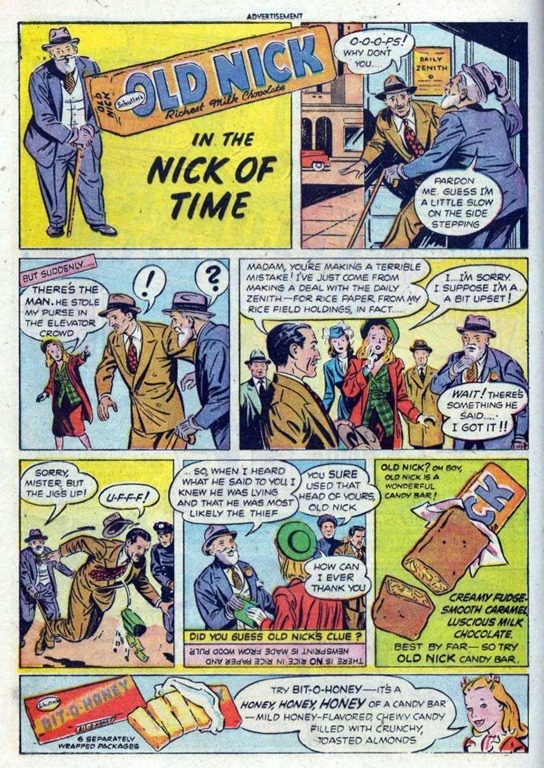 It seems as though all of the advertising, that fill up the comics I’ve been reading lately, are just slick ads that are made up of a single full page image with some slogans or tag lines attached to them. 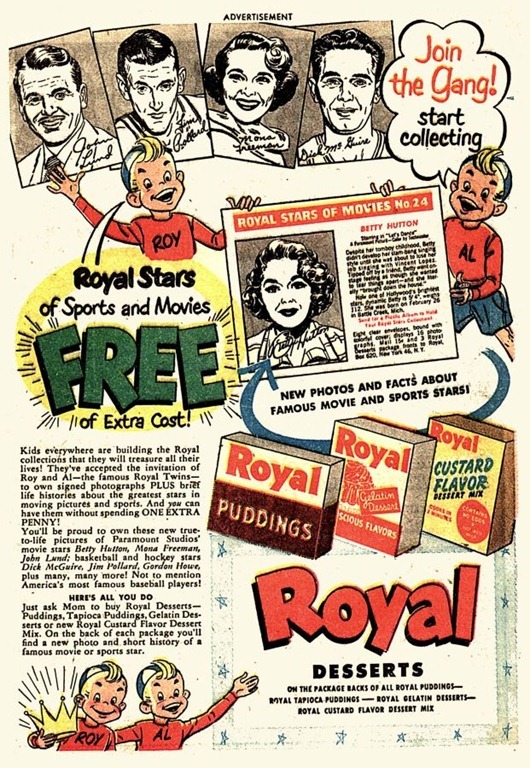 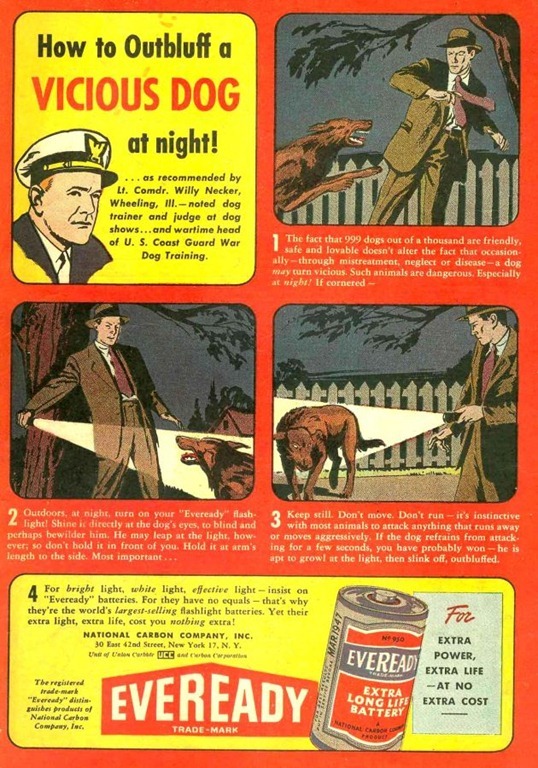 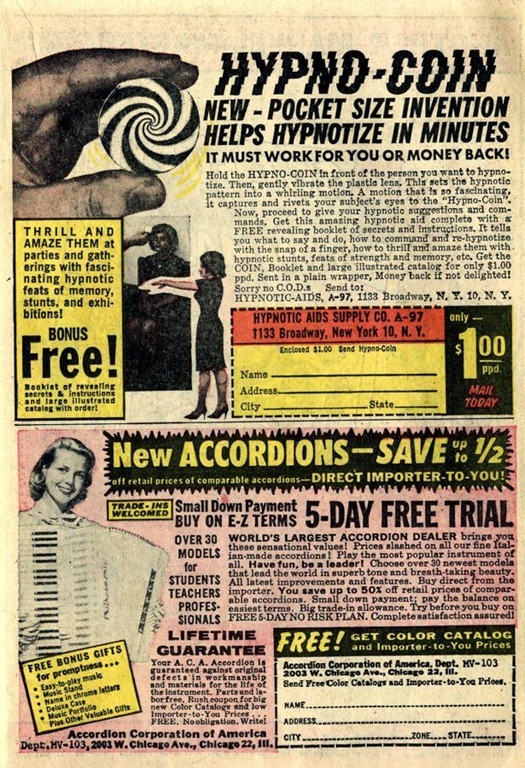 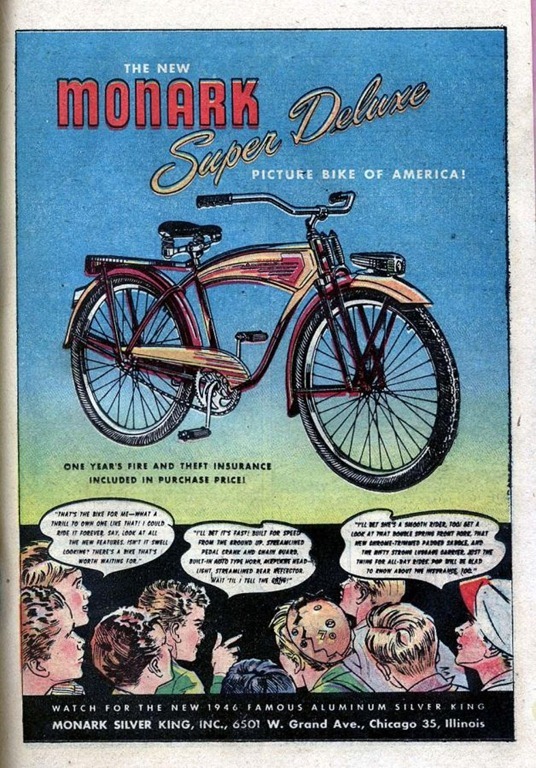 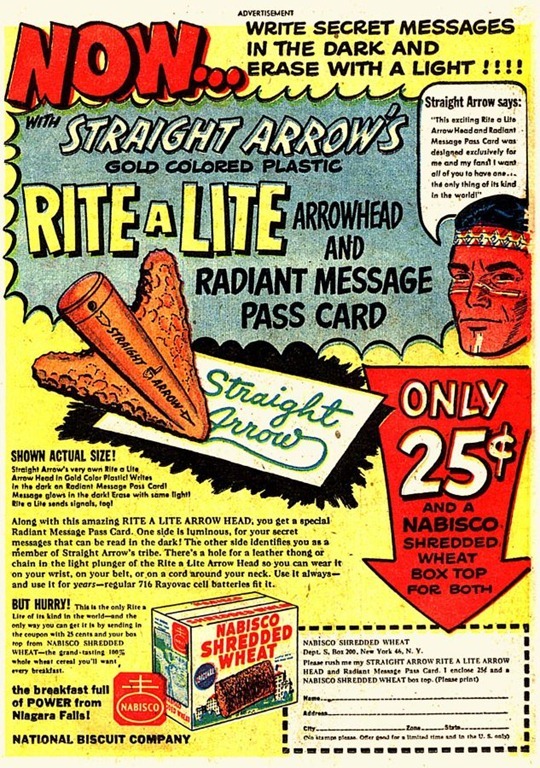 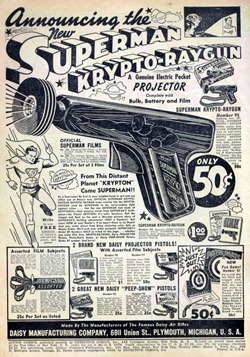 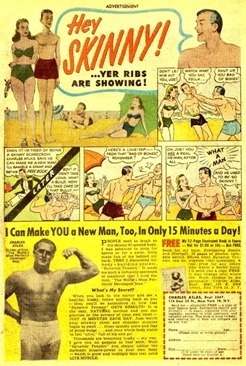 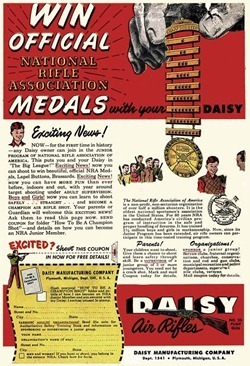 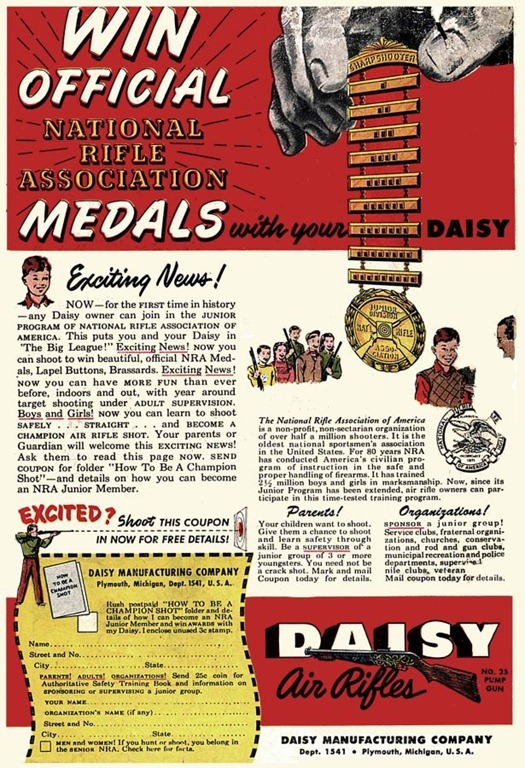 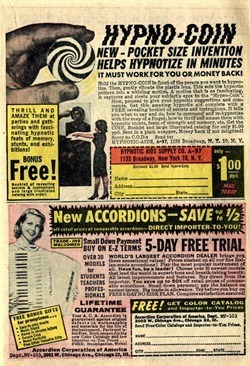 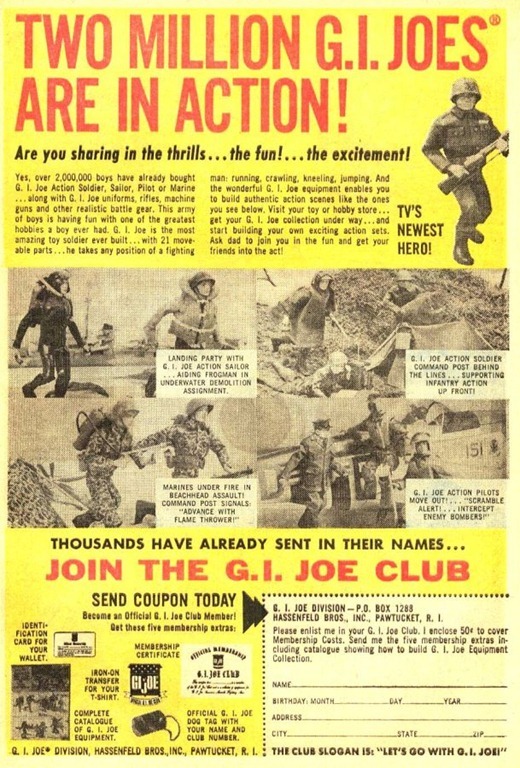 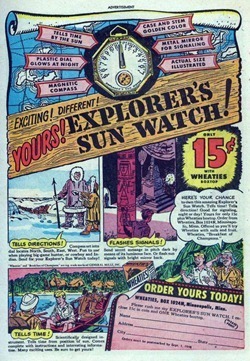 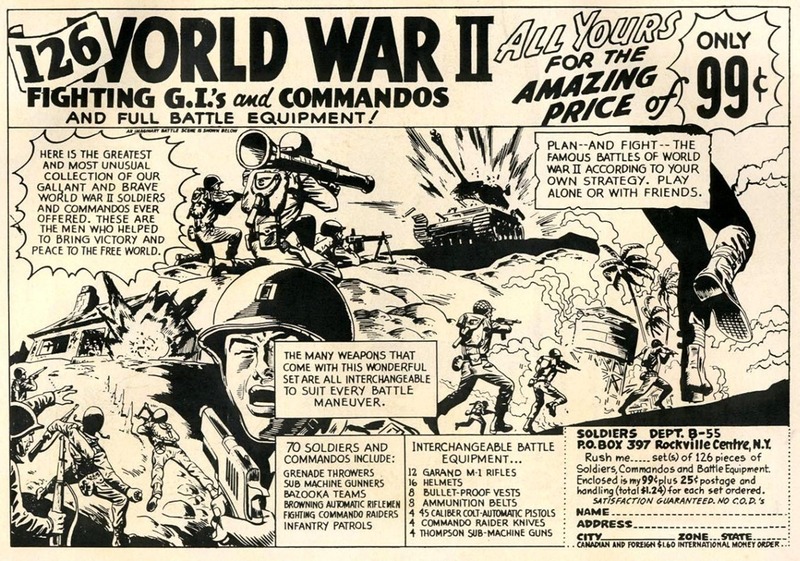 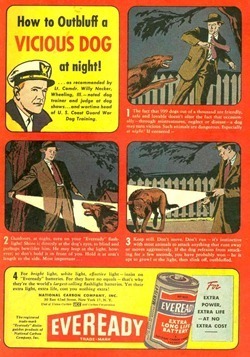 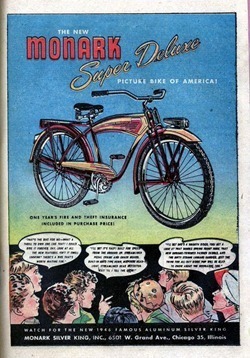 I miss the days of the ‘illustrated strip’ ads and the ‘full page of text’ ads. 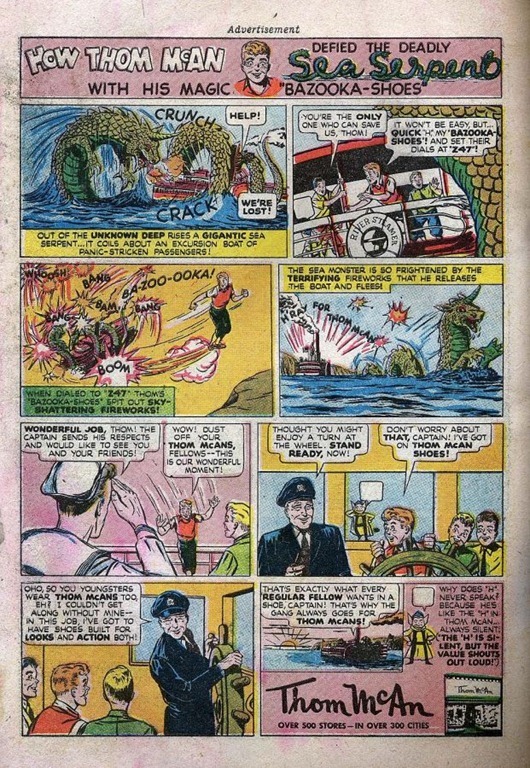 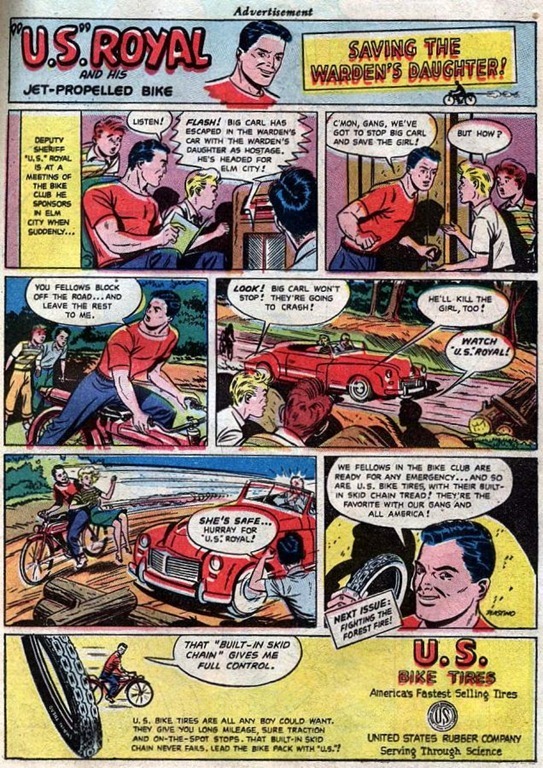 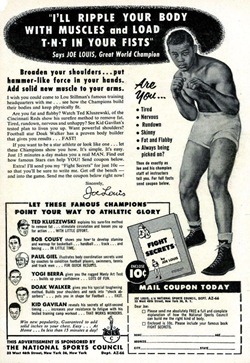 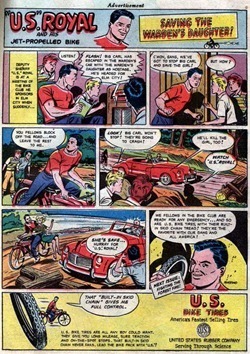 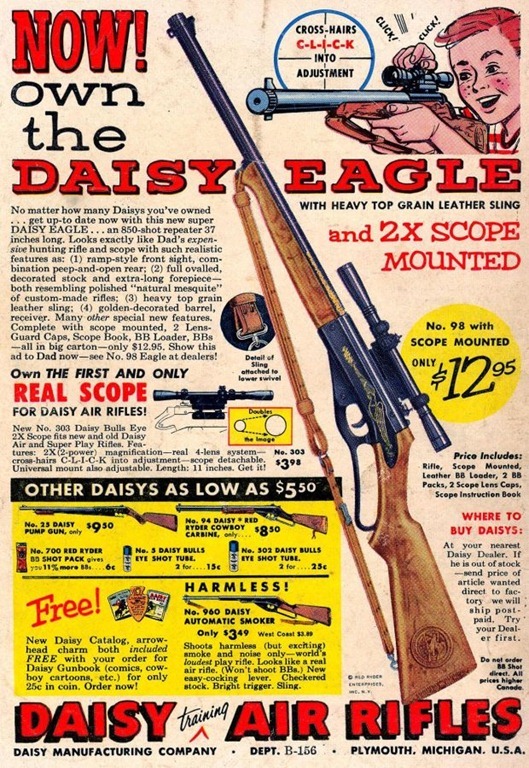 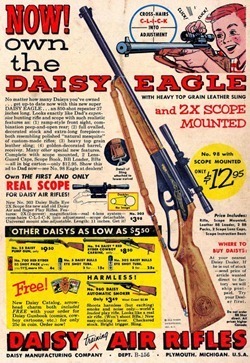 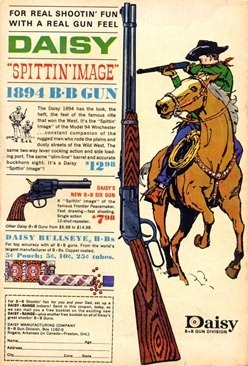 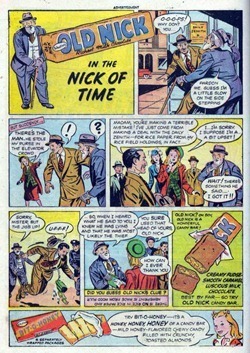 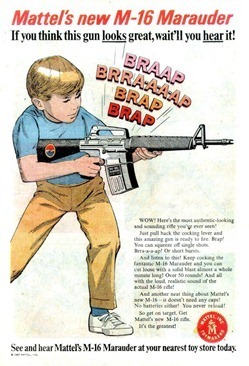 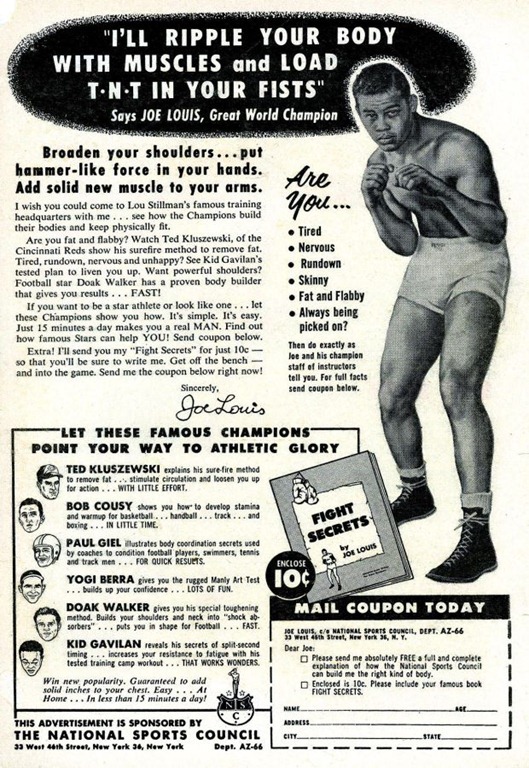 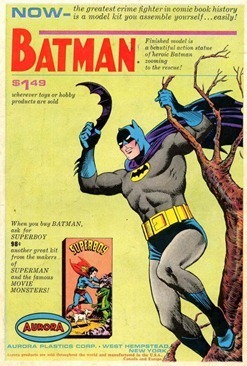 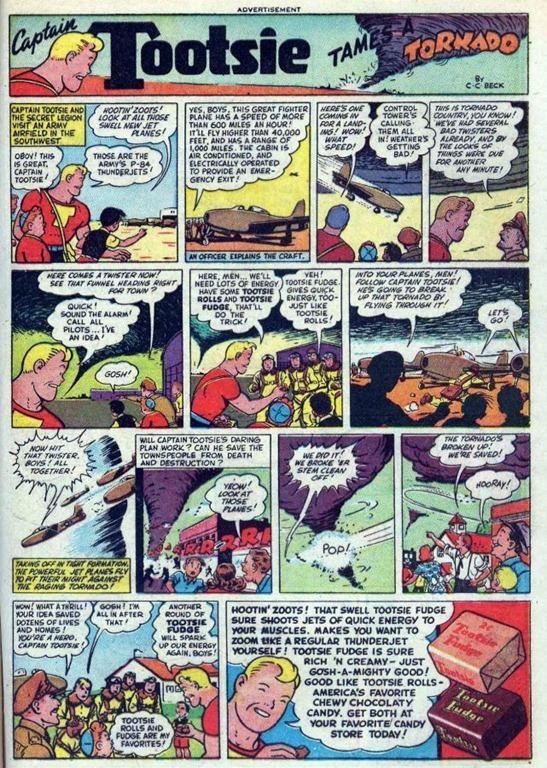 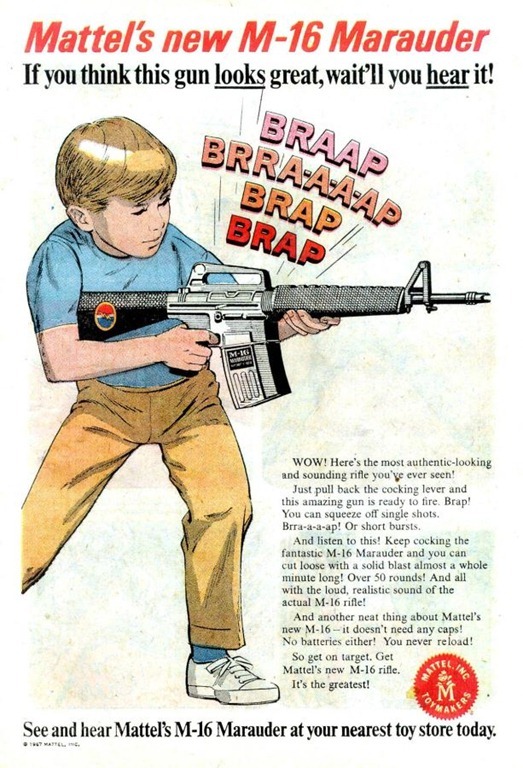 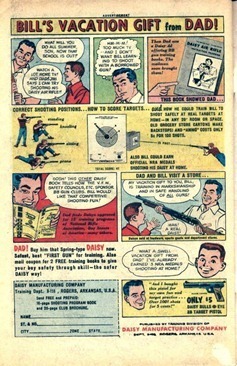 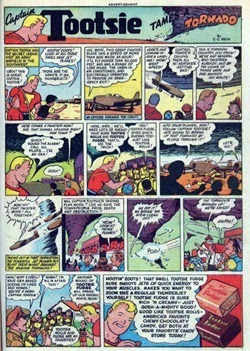 Gone forever are the comic book pages promoting BB guns and toy weapons. 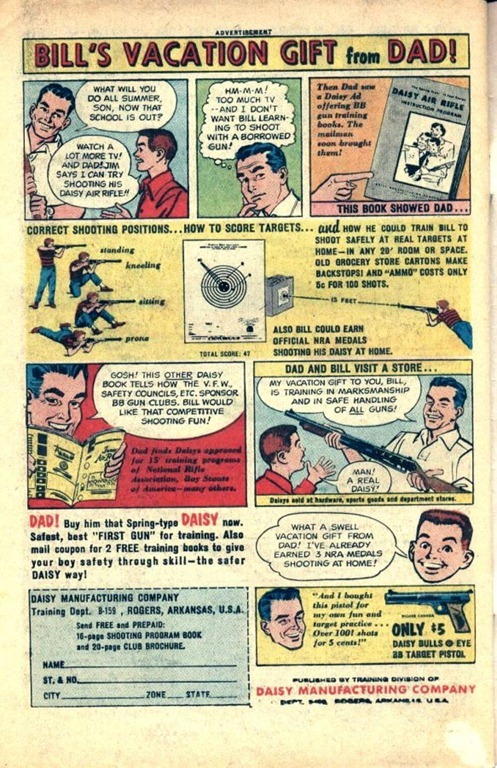 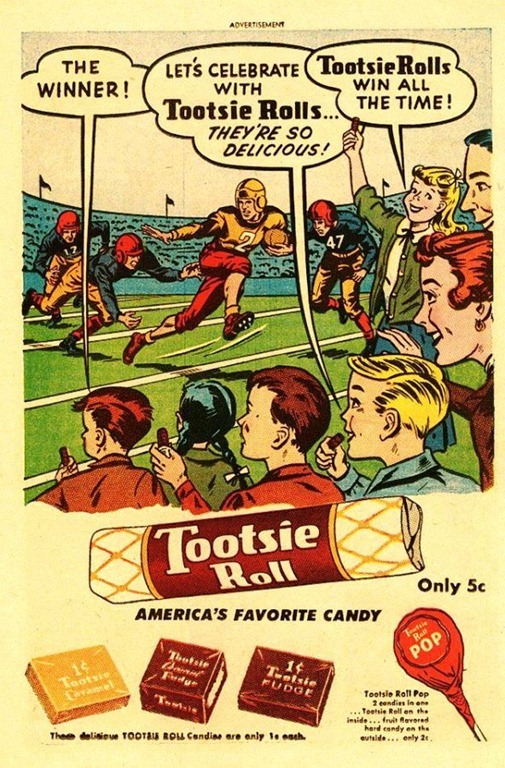 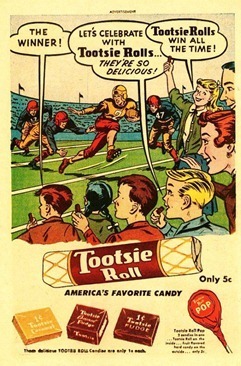 Many of you may be too young to remember those old ads, but everyone can enjoy reliving the past even though it was before they were born! 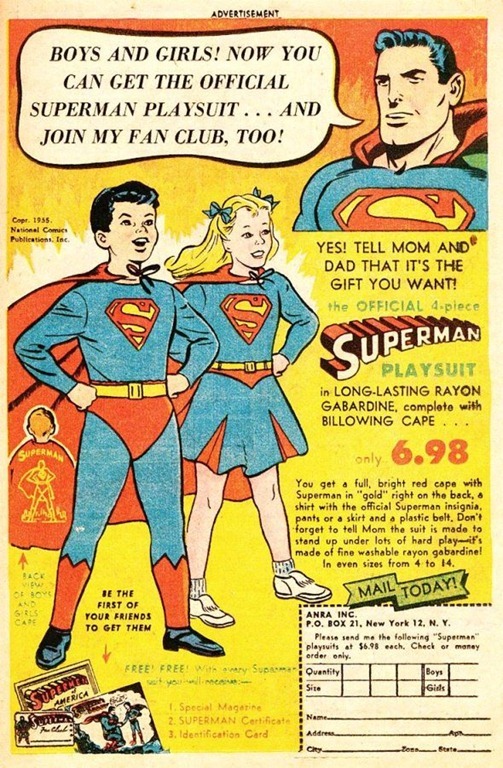 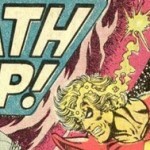 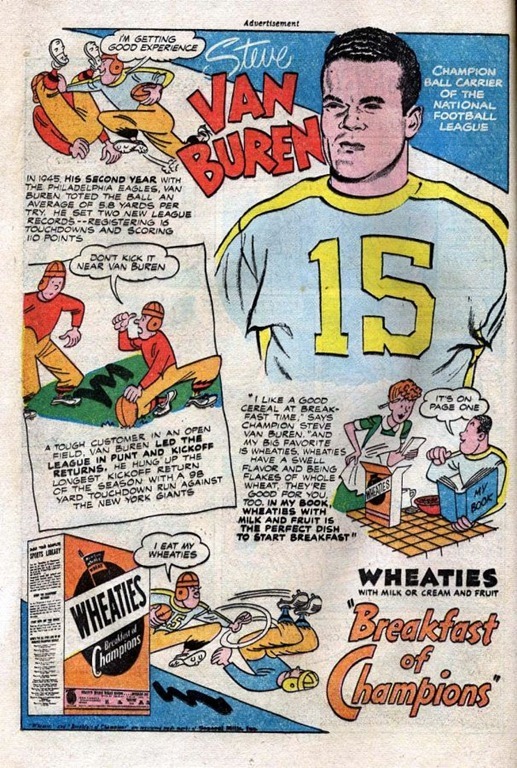 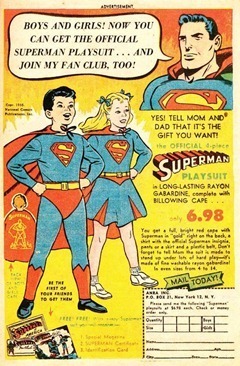 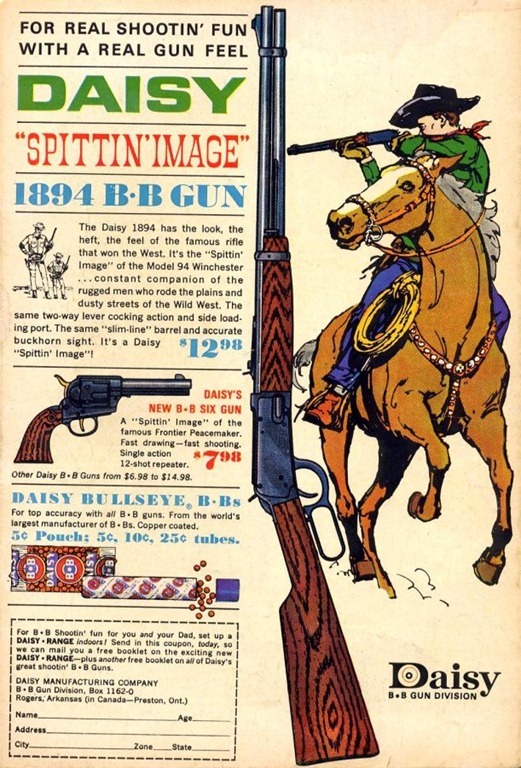 Here are some classic old comic book ads that will bring back childhood memories, if not for you, then maybe your dad or granddad! If you’d like to see more of these types of ads, let us know. 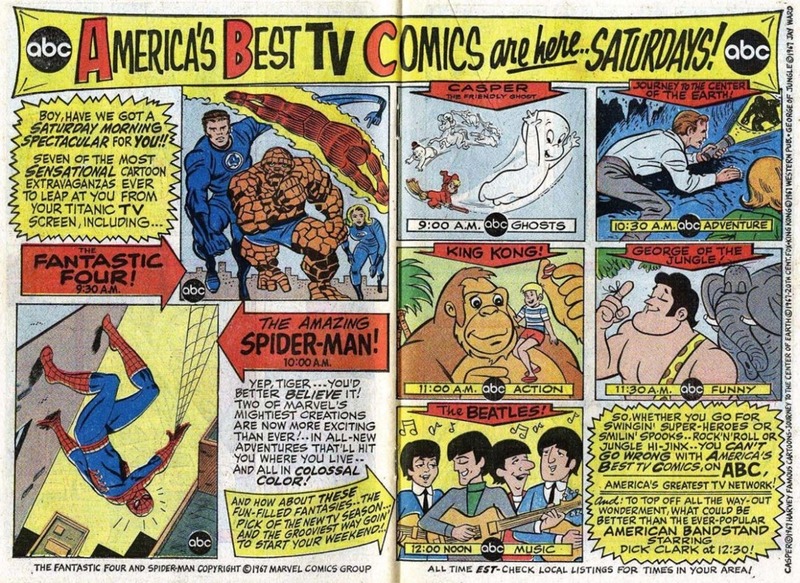 Leave a comment, share this page with your friends, or give us a plus or a like so that we know to keep bringing you features like these! 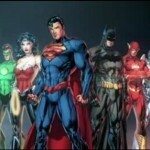 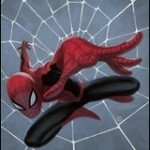 Marvel: “The Direct Market is still our #1 source” or is it?